“I’ll be a princess, you’ll be a witch, and Dad will be a king,” my preschooler tells me, brow creased to show me how serious she is. As far as she is concerned, her word is law and our costumes are set. 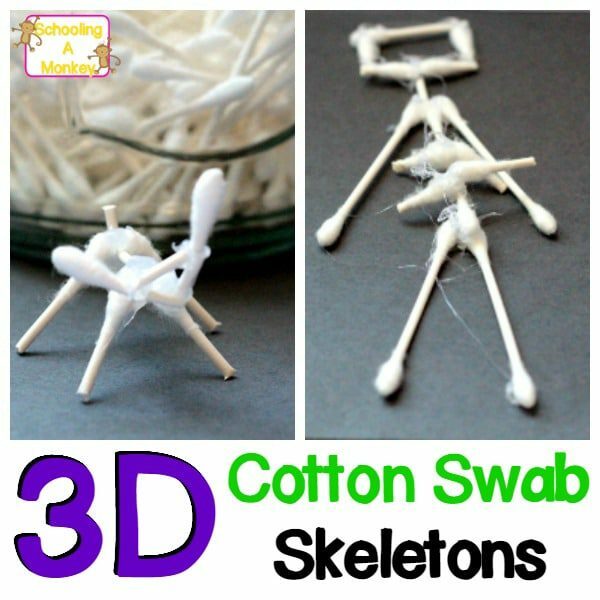 My daughter takes Halloween seriously, and although it’s still weeks away, she has her bucket picked out and her trick or treating elevator pitch ready to go. 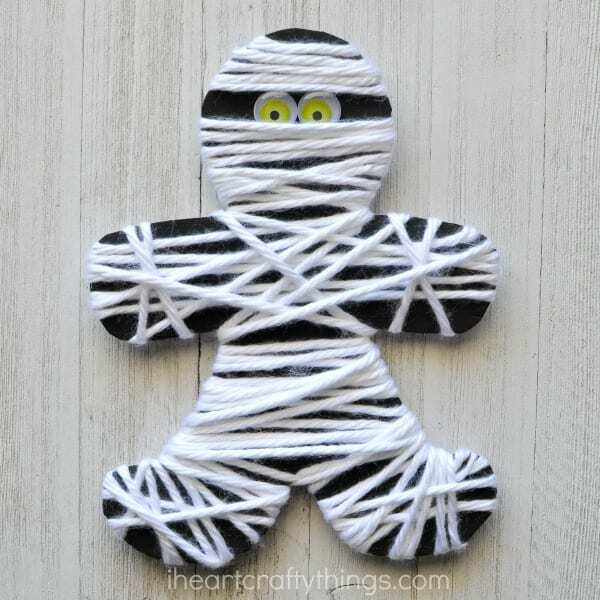 We love Halloween at our house, so I’m always looking for fun ways to bring Halloween into our activities during October. 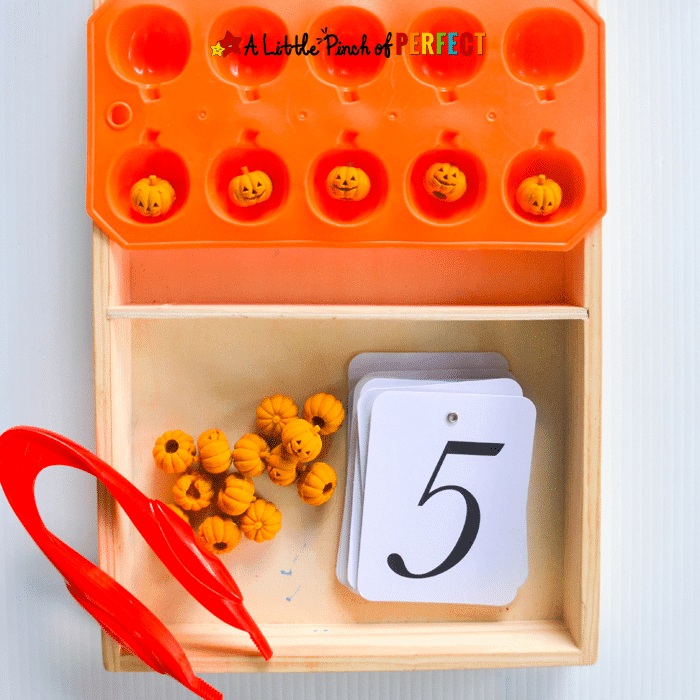 We’re working a lot on pre-writing skills right now, which includes a lot of fine motor activities that my preschooler can use to (hopefully) improve her handwriting down the line. 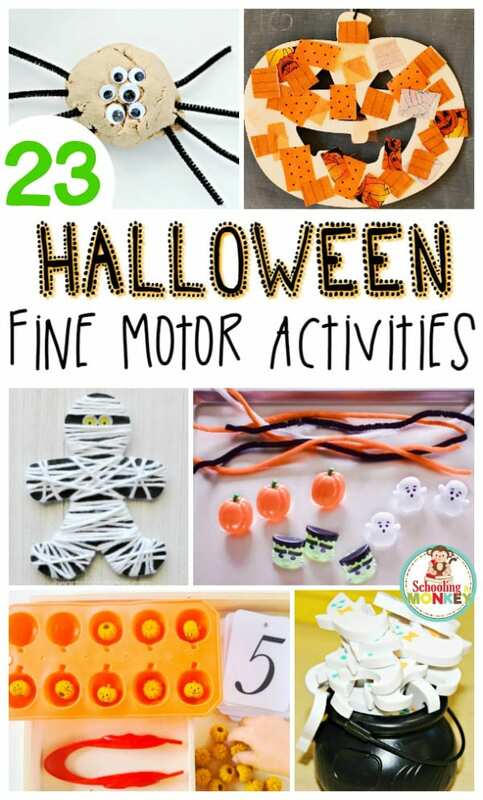 This collection of Halloween fine motor activities capture the spirit of Halloween and include even the littlest Halloween lovers without being too spooky, scary, or gross for preschoolers. 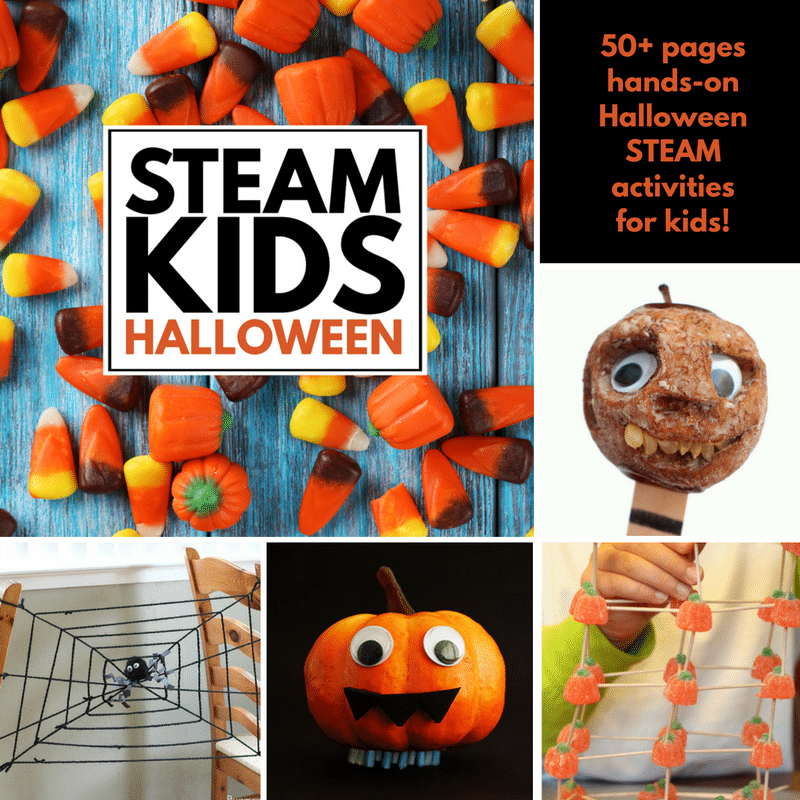 These activities would be perfect for home, preschool, daycare, or at a Halloween party for kids! 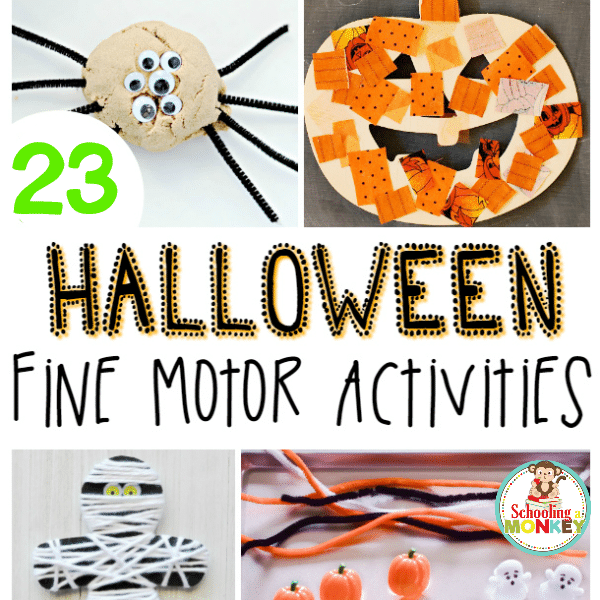 Try some of these fun Halloween fine motor activities this October! 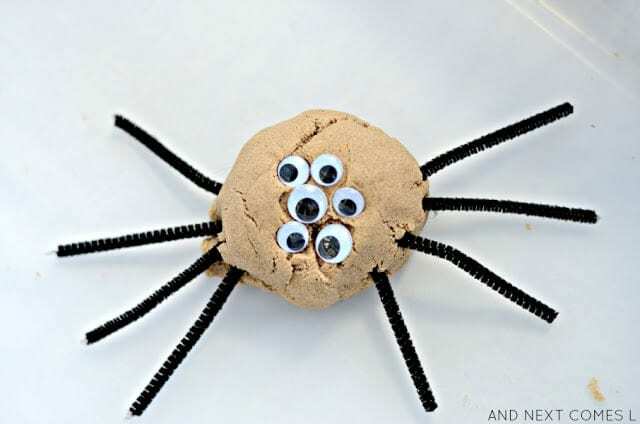 Try these fun Halloween fine motor activities with your toddlers and preschoolers to boost pre-writing skills and have some spooky fun at the same time! 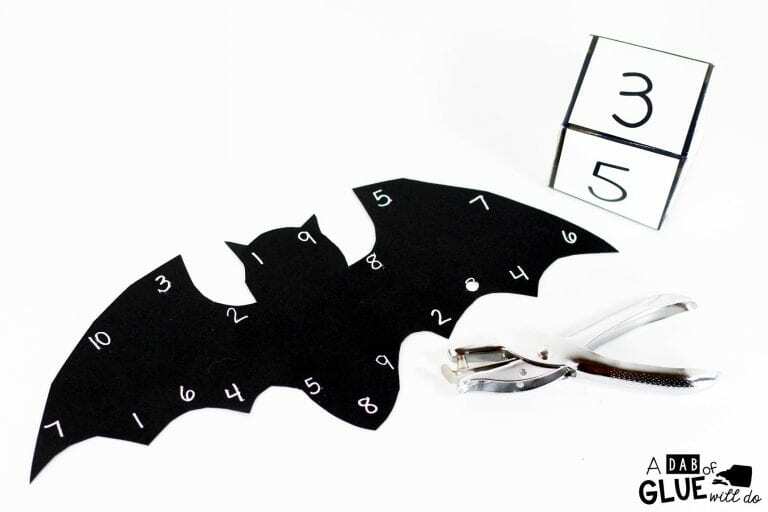 Your kids can practice their trick or treating pitch while completing these activities.